A climb for all you cyclo-masochists out there, this climb is without doubt one of the most brutal the area has to offer. 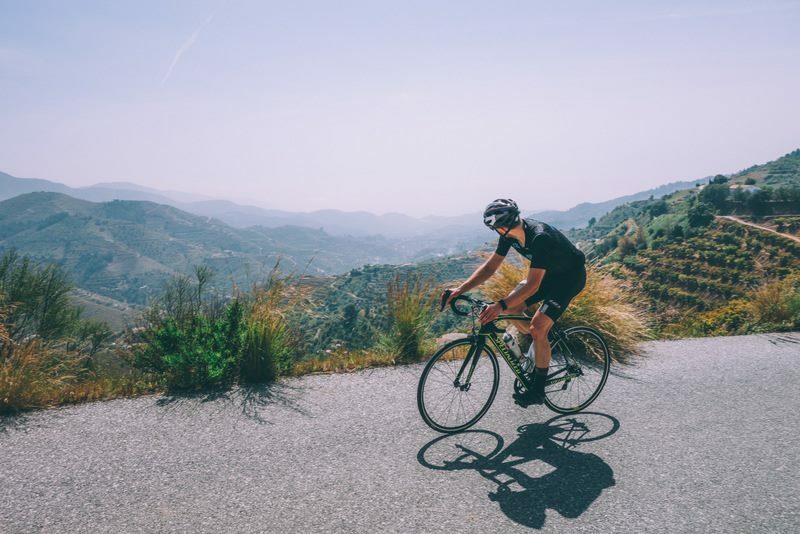 You may end up questioning your love of cycling or perhaps even end up having a heart attack when you see the final section of this climb (so have the the other half on standby and emergency services on speed dial!). The road up to the now-closed zoo of Pena Escrita, is unrelenting, with insanely steep sections, and is also roughly surfaced in parts. Starting outside the coastal town of Almuñécar this 11km road rises up towards the Sierre Tejeda National Park, and finishes at the entrance to the once lively zoo. 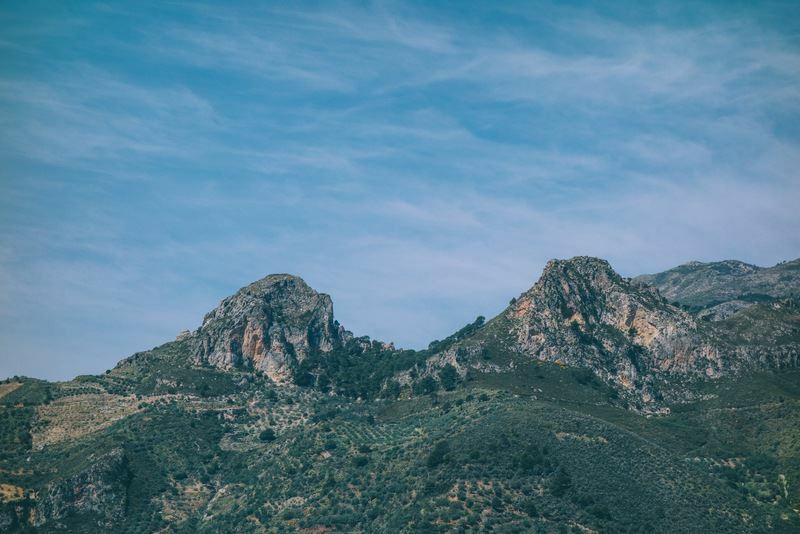 Constant pitches of over 25% lie before you as you leave Almuñécar; as soon as you hit the climb you're greeted with sections of 20% in gradient. It's difficult to find a section to recover as the pitch changes so much. The only real break in the climb comes at kilometre 5 to the beginning of kilometre 7, where the roads dips for a few hundred metres. At this point you may begin to get a recovery and think to yourself that the climb isn't that bad. Yeah, yeah, you're a real tough guy, but trust us, you're going to be crawling at the end and hoping that your chain snaps to give yourself an excuse to turn around and descend. If you thought the first four kilometres were difficult... the final 4 kilometres are insane, so perhaps it's best to turn around now, tell everyone the battery of your Garmin died. Don't be a fool, it's not worth it, it's just lots of additional pain and you won't be able to cycle for the rest of the week. In all honesty, we've witnessed seasoned cyclists fall of their bikes on some of steeper sections here (just ask Hugo our French Canadian friend who hasn't returned since). Our Garmin tells us that there are slopes of 30% or more here and we can't confirm if that's 100% accurate, but it certainly feels that way. The Zoo itself has somewhat of an unhappy history. 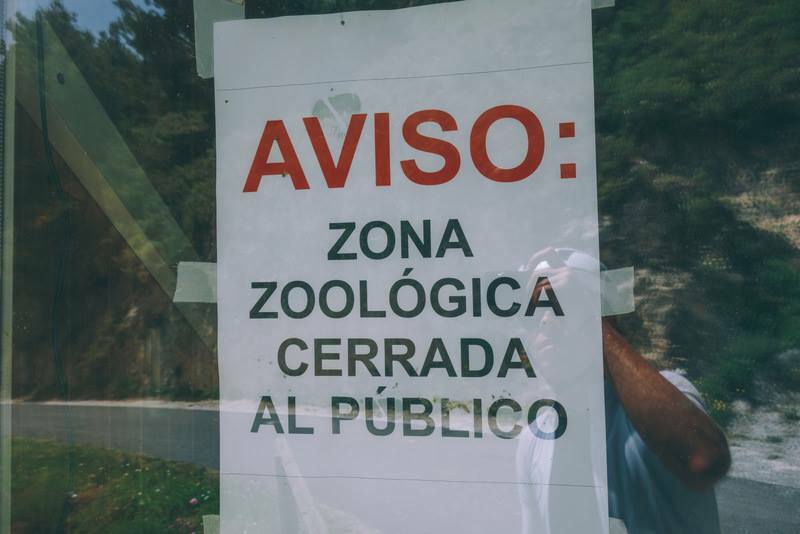 Never fully legal, with lack of licences and undocumented breeding, as well as the tragic deaths of animals, the Zoo was eventually shut down in 2015, with the last of its animals being relocated to various facilities in January 2017. So hopefully you won't have to contend with any escaped Lions.